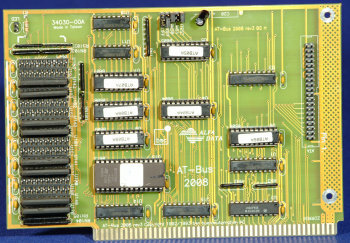 Built by BSC and later on Alfa Data, this card is a half length Zorro II IDE card. 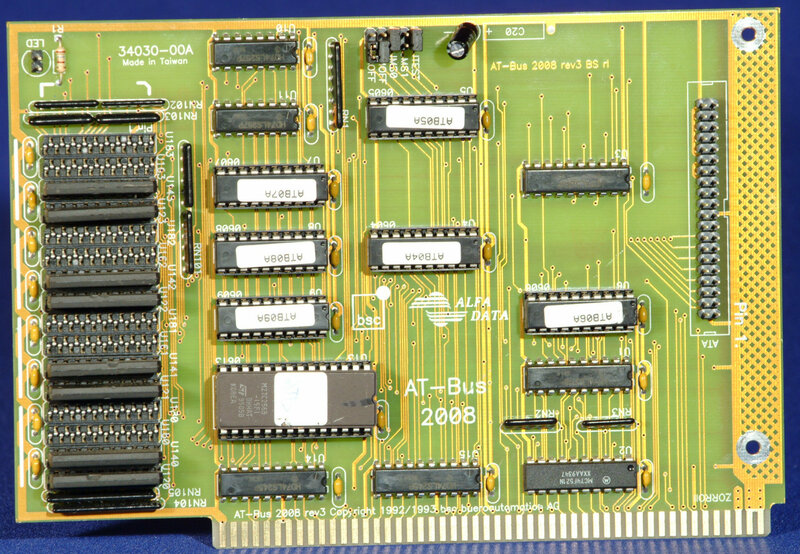 It also allows the addition of up to 8MB of RAM in the form of ZIP chips. Memory must be added in groups of four and should be static column or page mode. Mounting rails can be attached to the card if you wish to mount a hard drive directly onto it.